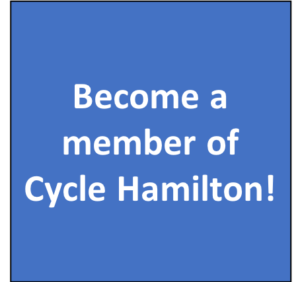 Cycle Hamilton t-shirts are available for $20. Use the form below if you are at an event and want to pick up a t-shirt in person. All sizes are Unisex. Please specify a size between XS (extra small) and 3XL (triple extra large).